Nearly one billion people worldwide travel every year to international destinations. Consider the world’s population of seven billion, one in seven people travel outside their home country every year for different reasons. Ten countries out of 50 receive 40% of these international visitors. What countries are travelers visiting and why? 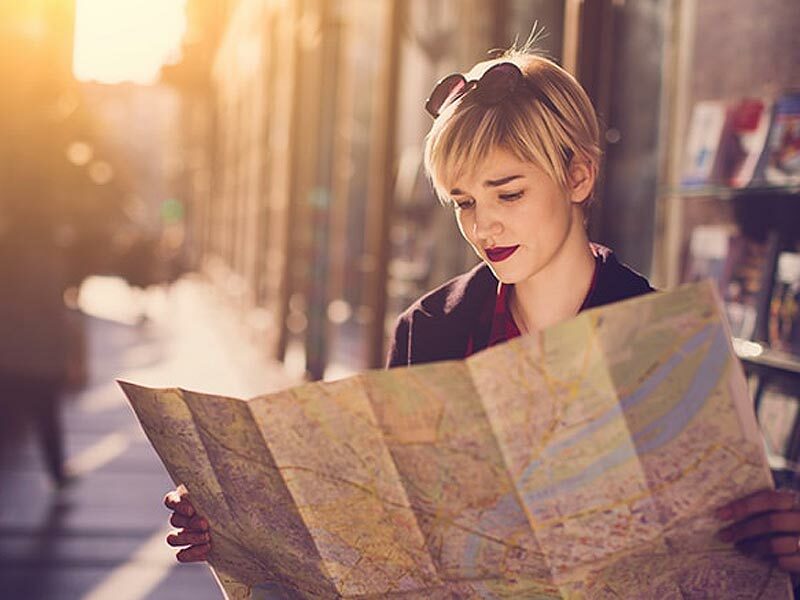 Travel professionals provide value-add service when they know what attracts visitors to these destinations and when they provide accurate information about them. Today’s travelers are better informed about geography. They expect their travel consultant to have more information and knowledge about travel geography than they do. 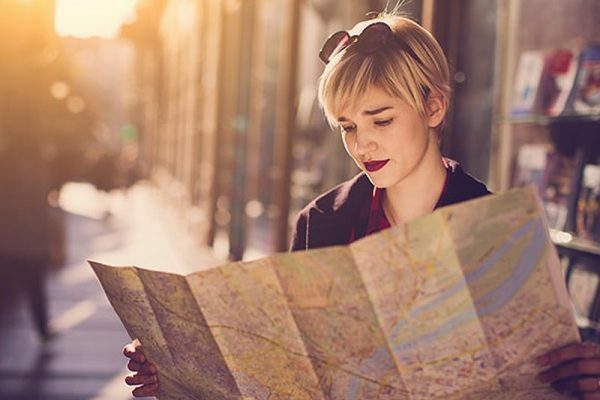 Continually learning as much as possible about geography to stay current is probably the most important investment for travel professionals. By studying this course you will gain confidence in your ability to sell destinations, answer common questions asked by travel customers and provide valuable advice that customers are willing to pay for. This course is delivered via Internet access. Upon enrolling, you will receive a link to the course site and a username and access password. You will have three months to complete the course study and course access is unlimited during your enrolment period. You will be able to download the closed caption course content should you prefer to review or study any portion of the course in printed format. You may take the online course examination at any time during your course enrolment period. Upon passing the online examination you will receive your course certificate in electronic format for local printing. The IATA Geography in Travel Planning Course is a good prerequisite for this course if your knowledge of general world geography is weak. A minimum of 20 hours is required to complete this course study.